At the orthodontic practice of Dr. Richard Ribarevski, we know what makes you smile, and we work hard to create a positive orthodontic experience for you and your family! As an orthodontist serving the New Castle, PA community since 1993, Dr. Ribarevski understands the needs and expectations of his patients, and works with each patient to create a unique treatment plan that meets his or her needs. We are happy to have extended our service to the Hermitage, PA area since 2004. Comfortable, family-friendly, and fun: at our practice it’s all about you and your smile! Our office was designed with you in mind, so sit back, relax, and let us know what we can do for you. High-quality treatments and braces in less time! 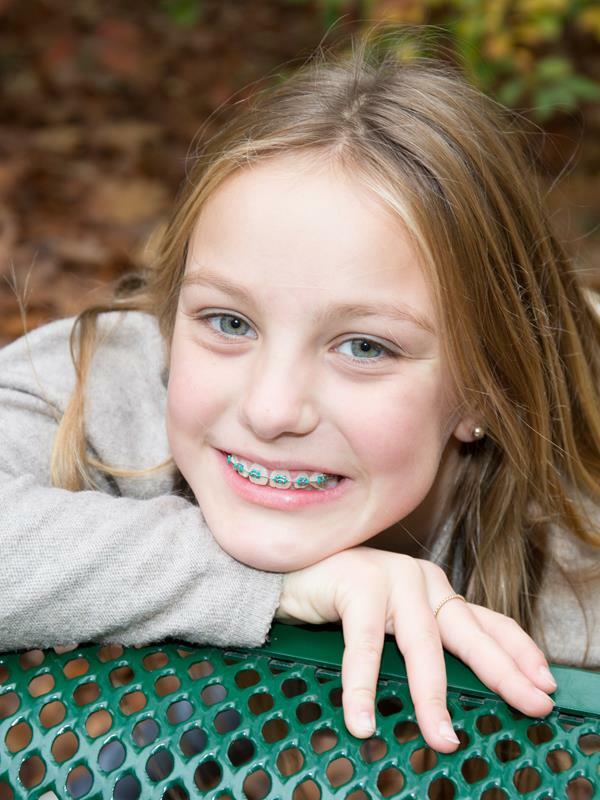 Dr. Ribarevski is the first and one of a select few of orthodontists to use the SureSmile® digital orthodontic system in western Pennsylvania and eastern Ohio. 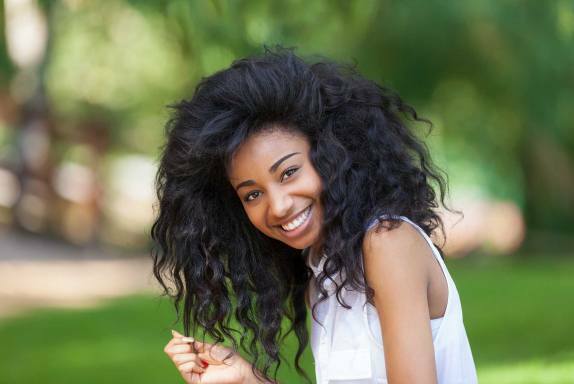 For those patients that want a less noticeable treatment experience, Dr. Ribarevski is a Premier Provider of the Invisalign® system of clear aligners. Convenient locations, after-hours appointments, and complimentary consultations for first-time patients — the orthodontic practice of Dr. Richard Ribarevski has what it takes to make you smile! Please contact the New Castle (724) 654-8900 or Hermitage (724) 981-8421 practices of Dr. Richard Ribarevski today, to schedule your FREE consultation ... and start smiling! Dr Rich and his staff are fantastic! I highly recommend them!! What an amazing doctor & staff. We can't THANK YOU enough. Didn't believe rubber bands would work but they sure did. Thanks for not putting him through more than he needed. Dr. Rich and the staff are always so nice, kind and helpful. They make me feel comfortable and I know my son is always in good hands. If you have any questions or would like to set up an appointment, feel free to contact us today at (724) 654-8900 (New Castle Office) and (724) 981-8421 (Hermitage Office).